Facebook, Instagram and WhatsApp were down yesterday globally for few hours with people facing trouble while connecting and logging on to the family of apps. 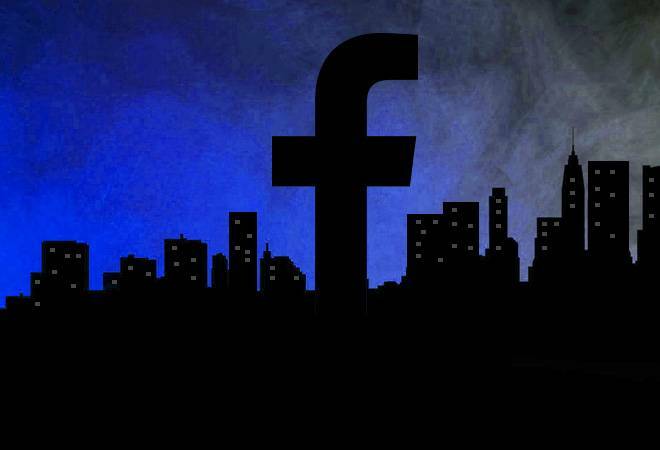 The latest outage came just a month after Facebook faced its longest disruption in March this year when some users around the world could not access Facebook, Instagram and WhatsApp for more than 24 hours. Facebook has not yet specified the reason for the current outage - giving rise to several conspiracy theories about hackers and DDoS attacks! And as is the case with most such theories, this one too is wrong. Earlier in March when Facebook was down for hours some experts had pointed towards DDoS attacks (Distributed Denial of Service) which can sometimes cripple businesses. However, Facebook denied it and said in tweet that the outage was "not related to a DDoS attack". It had blamed the server configuration change for the outage. The DDoS attacks can, however, sound as a plausible enough explanation for the Facebook breakdown. The sole purpose of the DDoS attack is to bring down the site. DDoS attacks are a type of denial of service attack where the targeted web server is flooded with unusual traffic. What the DDoS does is that it clogs up the bandwidth, preventing the normal traffic from reaching the desired destination. But the assumption that the attack was able to bring down not only a site as big as Facebook but also Instagram and WhatsApp is improbable! Also government agencies in the US have successfully cracked down on the DDoS-for-hire sites, leading to a dramatic fall in the scale of attacks. Facebook's size also makes it an unlikely target, as it can easily absorb large-scale attacks on its own. A DDoS attacker would be better off targeting a site that doesn't have much connectivity like a government's websites etc. The idea of a bunch of hackers getting together to successfully take down the world's biggest social network has plenty of Hollywoodesque appeal, but nothing can be farther from the truth. The DDoS attacks can only take small sites off the grid for a brief moment but Facebook or even Google are too big to get affected by this. However, the crazy side of the internet will keep spreading rumours and hailing hackers but the reality is not that attractive. Meanwhile it isn't to say that hackers don't try their luck with Facebook. Facebook is a big draw for the hackers. In 2018, hackers were successful in accessing personal information, including phone numbers and email addresses, of 3 crore Facebook users. But pulling-off that kind of an attack isn't easy and they don't happen as often as most on the internet would want you to believe.